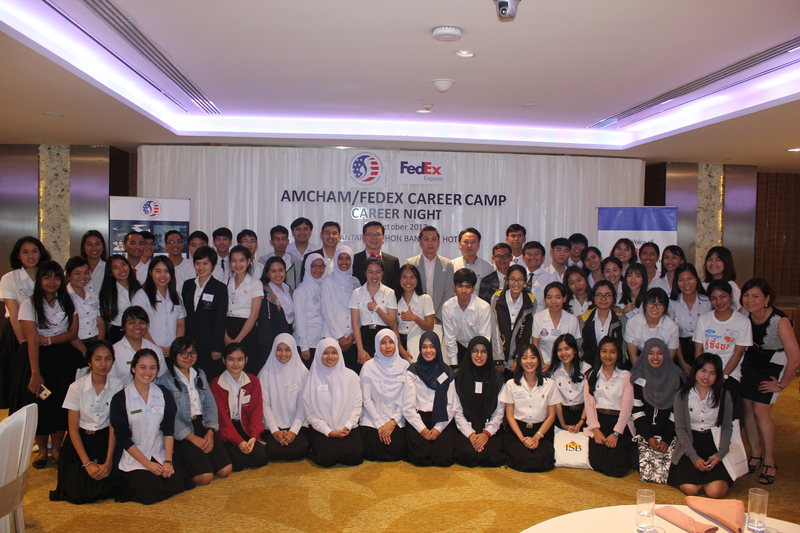 Yannix Participates in AMCHAM/FedEx “Career Night” – Yannix(Thailand)Co.,Ltd. 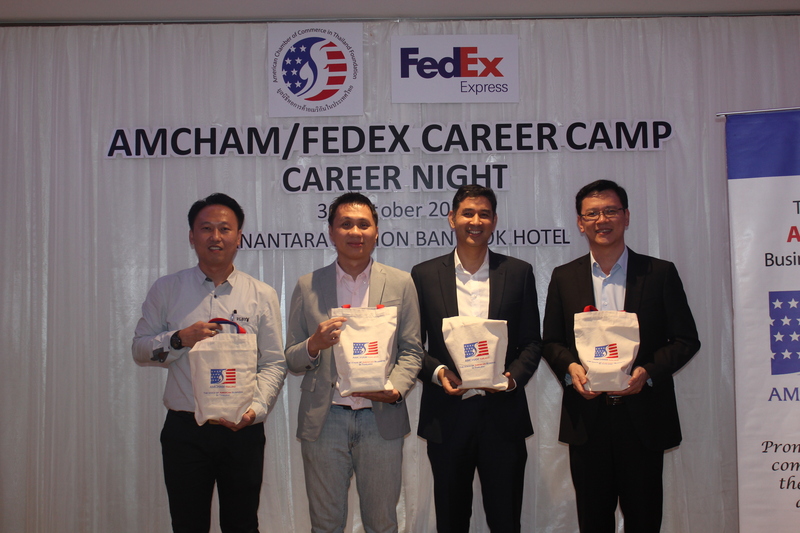 Yannix (Thailand) General Manager Prateep “Teep” Siamwalla participated in a panel discussion with fellow panelists from Fedex, Ford Motor Co. and Chevron at an event hosted by the American Chamber of Commerce (AMCHAM) Thailand and FedEx. The event was part of a week-long “Career Camp” held annually for university students. Topics for the panel discussion focused on career and leadership. 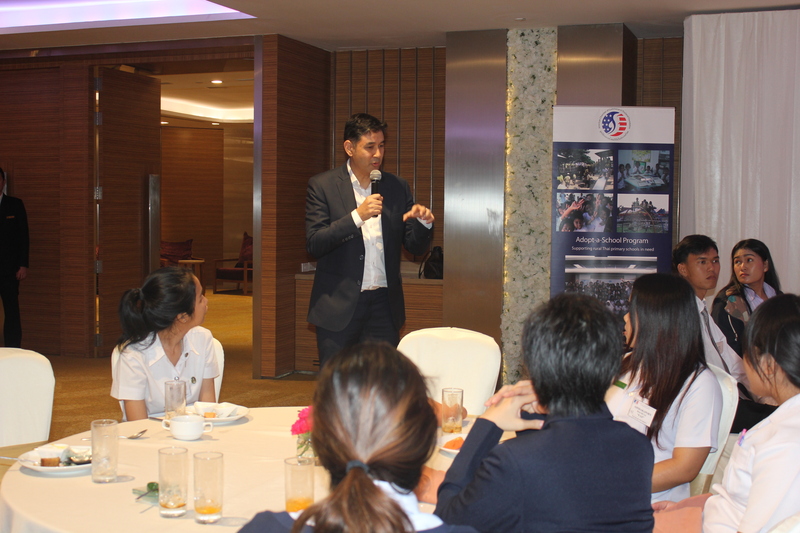 The event was attended by 70 award recipients, and also saw more than US $130,000 in scholarships awarded to underprivileged Thai university students.